The Attorneys of Kohina Law Firm, PLLC will help you navigate the labyrinth of complex immigration regulations and obstructive bureaucracy. Our immigration practice focuses on cases including naturalization and citizenship, family immigration, asylum and refugee status, deportation defense, consular processing, and more. We strive to help individuals, families and organizations with all of your immigration-related needs. We pride ourselves by providing personalized service to individuals and families seeking to acquire and maintain status immigration status. With its wealth of experience, Kohina Law Firm, PLLC is also adept in defending against the threat of deportation in courts throughout the United States and before the federal courts. 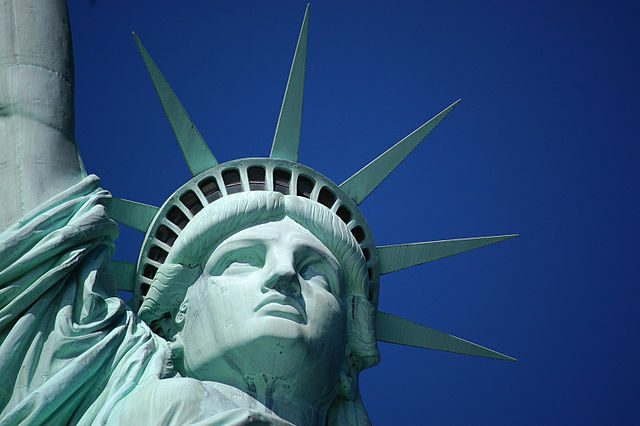 We practice immigration law with a single objective – the fearless innovation of an immigration solution specific to you. Kohina Law Firm, PLLC is ready to provide you with cost-effective and poised immigration law representation you deserve. These visas are for those employees that work in an occupation that normally requires a bachelor’s degree or higher in a related field of study (e.g., engineers, scientists or mathematicians). H-1B Visa Applications are subject to a strict Cap of 65,000, with an additional 20,000 set aside for those with Master’s degrees or higher. The USCIS begins accepting applications on April 1 of every year. Your employee may be eligible for an L-1 visa for as an “intracompany transferee” if he/she is an executive, manager, or a worker with specialized knowledge who has worked abroad for a qualifying organization (including an affiliate, parent, subsidiary or a foreign branch of your company) for at least one year within the 3 years preceding the filing of the L-1 petition. This visa can be used for many objectives so long as the exchange visitor applies through a Department of State-approved program. According to USCIS, these programs are designed to promote the interchange or persons, knowledge, and skills, in the fields of education, arts, and science. This may be a more certain alternative to H-1B. Employers may apply with these programs as a “host organizations” to sponsor J-1 trainees. Those seeking to enter the U.S. to pursue a course of study or to obtain a degree may obtain a student visa in order to attend a U.S. college or university. Whether you pursue a F-1 or a M-1 student visa depends on the type of degree you are seeking. In order for the K-1 visas to be approved, the petitioner must prove that the parties have previously met in person within 2 years before filing the petition and have a bona fide intention to marry. Petitioner must marry his/her fiancé(e) within 90 days of his/her arrival in the U.S. If you plan to take a temporary trip to the U.S., whether it is to visit friends or for tourism, this would be the right visa for you. The Department of State usually require certain evidence to show that your stay will be temporary. Immigration practice is limited to family and business immigration and excludes all criminal immigration issues, deportation defense, and U visas.  Businesses of all types and sizes turn to Kohina Law Firm, PLLC for exceptional representation and client service. Our New York City-based attorneys provide legal guidance for businesses, including business formation, business transactions including the purchase or sale of a business, operating and partnership agreements, and litigation. Our experience and insight, combined with our commitment to adding value to our representation, make our firm a sound choice. 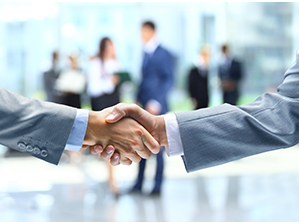 Business general counsel: We often work with companies that can benefit from the advice of seasoned general counsel. In this role, our attorneys address the day-to-day legal issues our clients face. Transactions: Because our lawyers are also litigators, we recognize how to effectively structure transactions in a way that minimizes the possibility of litigation, while protecting our clients’ long-term interests. Intellectual Property: We provide an array of services for clients and assist businesses to identify their intellectual property, technology, know-how, and goodwill, and to take appropriate measures to capture, protect, and exploit its inherent value depending upon the business’ specific needs and strategy. In every matter, we are attuned to our clients’ needs, seeking innovative, versatile solutions that position our clients for continued success. Call our New York City, based law firm at 212-202-0489 or contact us online to schedule a complimentary, confidential consultation to discuss our business attorneys can assist you with your commercial law needs. Responsible and Competent Representation in Residential and Commercial Real Estate Transactions. In New York, real estate transactions of all types and sizes can often be complex and overwhelming, requiring a high level of understanding, sensitivity to timing issues, and knowledge of the different individuals and organizations that are critical to successful transactions. Knowing that you have a reliable, dedicated and competent New York City real estate transaction lawyer on your side can help you complete your project successfully. At Kohina Law Firm, we guide developers, owners, and tenants of all types through the intricacies of New York real estate transactions at all levels and complexities. We have a network of resources such as title professionals, bankers, expediters, appraisers & inspectors who work together to save you money on your closing costs and assist you making the right decisions. We pride ourselves in offering all of our clients quality professional service and first-rate representation with honor and integrity in an efficient and cost-effective manner. By keeping the practice lean, Kohina Law Firm, PLLC is able to offer quality services at rates that are substantially lower than those charged by larger firms. We also place an emphasis on fast-turnaround of documents and personal attention to each matter and client. We truly understand the value of what you have invested in your project, regardless of its size, and we are here to help you achieve your vision. 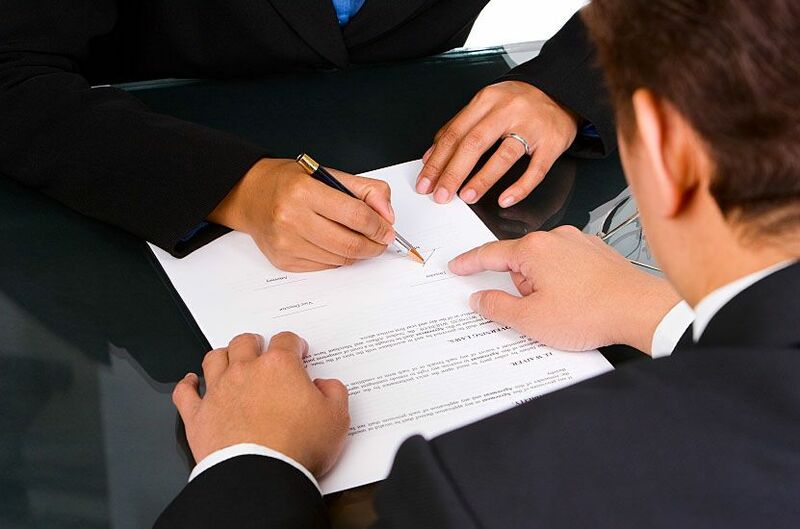 A competent and experienced real estate attorney can protect a party’s interests in both routine and complex transactions and disputes. Call Kohina Law Firm PLLC, Attorneys at Law, in New York at 212-202-0489 or contact us online to schedule your free consultation. Our New York offices are conveniently located in Manhattan and Brooklyn. We look forward to the opportunity to serve you. Spread The Word, Share This Story!